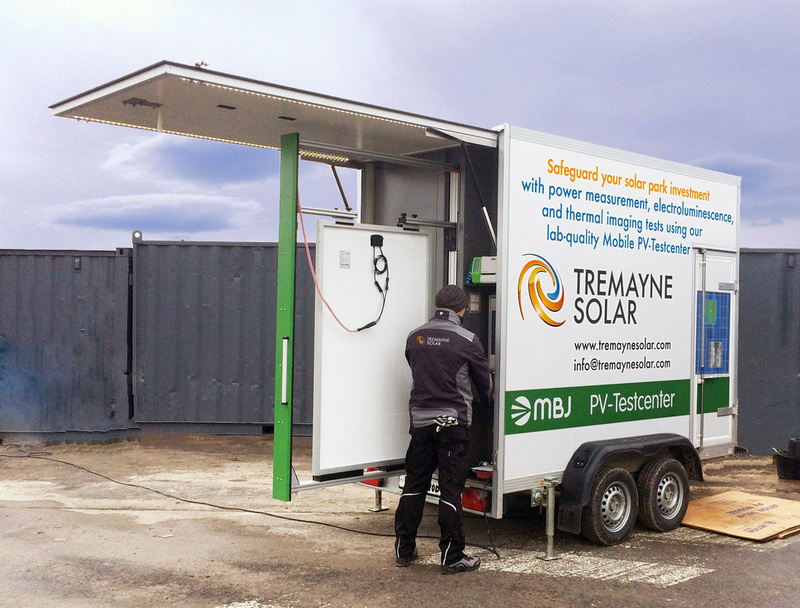 Tremayne Solar goes the extra step with its quality assurance services in the UK with lab-quality on-site PV testing, in exclusive partnership with the world's leading Mobile PV-Testcenter manufacturer, MBJ Services. Why is on-site testing critical? Variations in PV production quality and non-visible transport damage can lead to significant reductions in panel performance in the short and long term, diminishing overall energy output and negatively impacting on the bottom-line. With its latest-generation testing technology, the new Mobile PV-Testcenter provides more precise and accurate results than ever before, and is an additional level of assurance that highest quality PV panels are installed in your solar park. 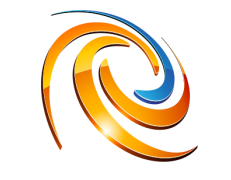 Submit your contact details and we will get in touch as soon as possible.